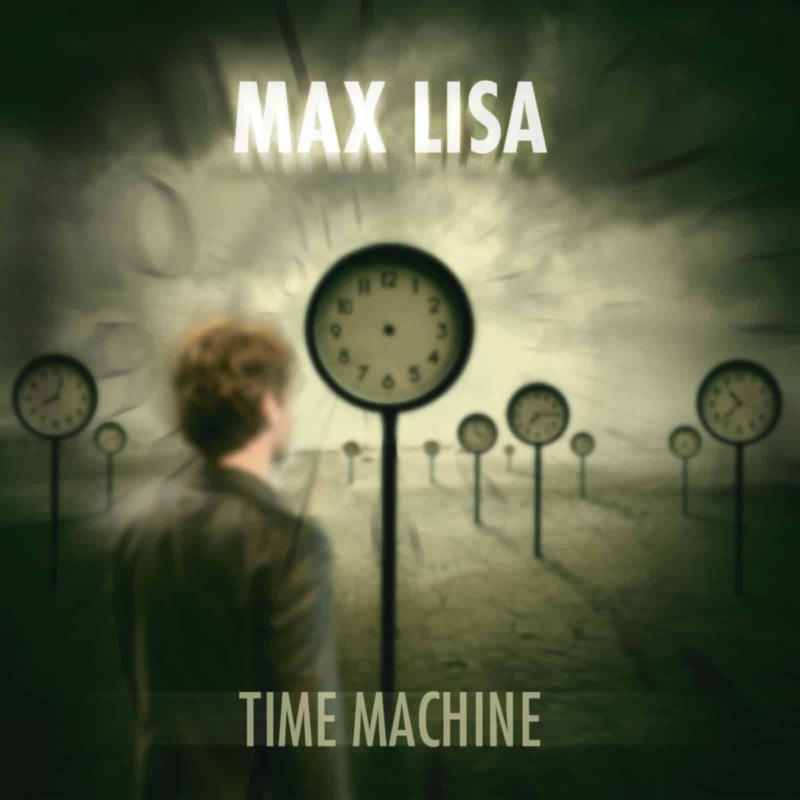 Multi-hyphenate Max Lisa—he sings, writes and plays the guitar—has two upcoming singles, “Time Machine” and “I Will be There (For You)” which once again highlight this Milan native’s melodious voice and style reminiscent of some of the 1970s best ballad singers. What Max Lisa has going for him is that vocally he sounds a lot like Ray Davies. It’s there that the similarities end. “I Will be There (For You)” “I Love You, I need you, you’re my sun…” and then promising that “Everyday I will be there for you” are words any woman of any age wants to hear. And, while the lyrics might border on trite, Lisa’s genuine, ballad-friendly style sells the song as a love song. “Demons from Hell” climbed into the top 10 in USA National Airplay Top 50 Rock Chart (source Digital Radio Tracker). This track has a harder edge than the others and showcases another side of Lisa’s instrumental talent with its faster tempo solos more reminiscent of Aerosmith than America.